Well what a busy term we had in Term 2! So many wonderful sewing projects were made and happy sewers at Rosewood Cottage. 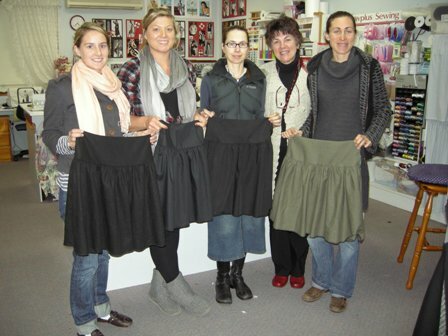 Below is Lucy wearing her black drill straight mid length skirt featuring an off centre seam with a pleat. 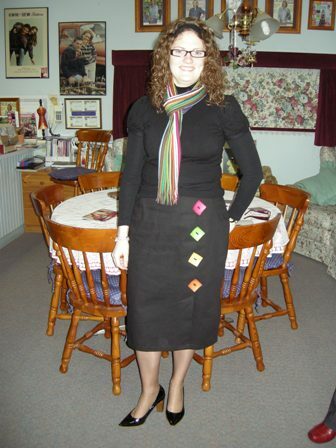 Lucy finished her skirt with four vibrant coloured square button sewn on the diagonal! Margaret is featured below in another lovely dress she made in my sewing classes made from a black medium weight double knit. Margaret redesigned this dress to include the fitted magar sleeve and created an interesting circular design feature on the back. Margaret lined each circle with a fine flesh coloured knit. Margaret also added her black and white check scarf to complete the look. Below Amelia smiles happily selecting her threads from her NEW sewing box to begin her next sewing project here in Rosewood cottage! 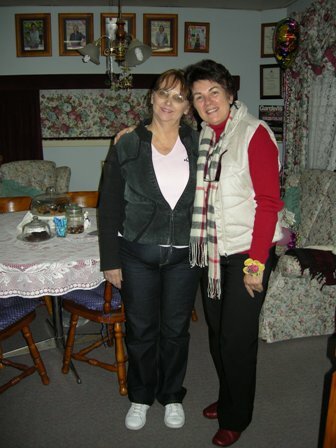 My dear friend Lesley pictured below, visited us at Rosewood Cottage all the way from Perth! 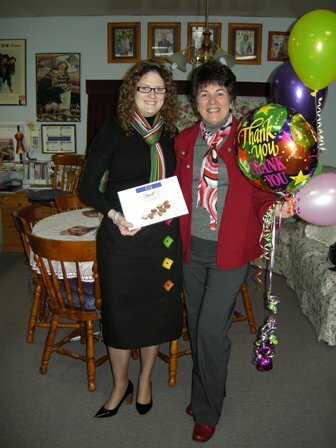 She was a wonderful assistant on the day and very popular as she arrived with a basketful of delicious French vanilla slices! Yum! Below we have a great time with Lesley and help Amanda place her applique letters on her son Jamie’s new red jumbo cord bean bag! I held another beginner sewing clinic during the school holidays. Below the girls had a wonderful and productive 2 days at Rosewood. From left; Natalie, Estelle, Tara, Helene, Chelsea, Jessica and Maree. Now that they have completed their sewing clinic, three of the girls have now joined my regular sewing classes. 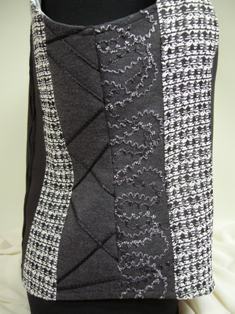 Marg Kamerman attended my Designer Top No.2 Workshop at the Pattern Review Convention earlier in the year. 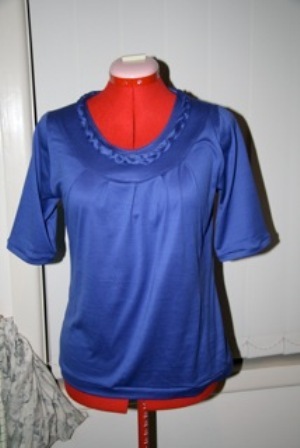 Marg finished her top, emailed it through and here it is! Great Job Marg! 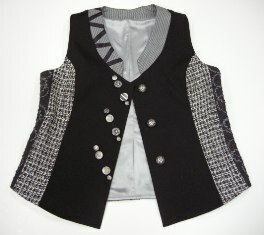 My latest sewing project is a special Designer Waistcoat Workshop. Excellent to dress up an outfit! 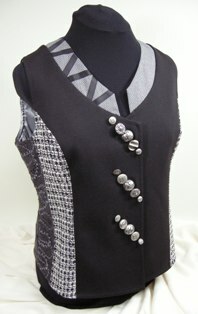 To book into my Designer Waist Coat Workshop contact me today. 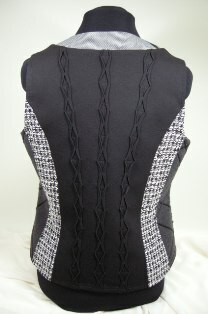 Stay tuned for my online sewing workshop on this design!